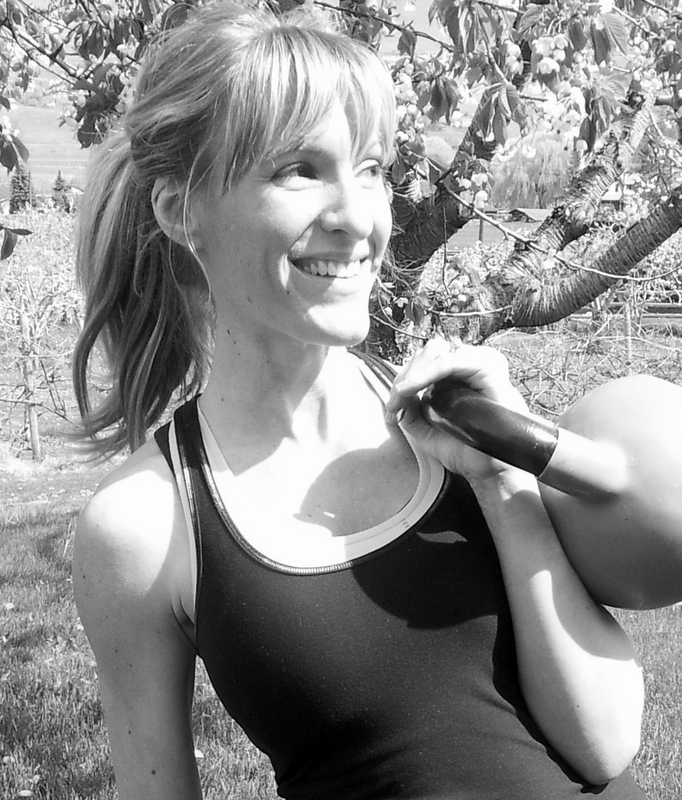 VERNON KETTLEBELL CLUB ::: join us this saturday at 10:30 am! Yes, great news, our Vernon Kettlebell Club is official!!! When: every Saturday, 10:30 a.m.
Where: Fitness Maxx (not member exclusive, this is open to everyone! :) and then once the weather is nice, I will be hosting classes in the park and at the beach again this year, it was ahhhhhmazing last year and we can’t wait to get back out there! Is this for me? : YES! Everyone can participate, all ages, all genders, all fitness levels, even those with back/shoulder issues can do it and do it well, while healing their injuries in the process. What can I expect? : Quality, personalized instruction in a friendly and fun group setting, together we’ll learn and work towards your specific goals and have a great time doing it 🙂 In the one hour session we’ll go through joint mobility drills and a good dynamic warm up, then get into the skill of the week and the workout and then finish off with a relaxing and effective stretch. You’ll get your cardio, strength, core work & mobility/stretch and leave feeling accomplished and energized and excited to enjoy the rest of the weekend ahead! Bring Some to Swing Some!!!! 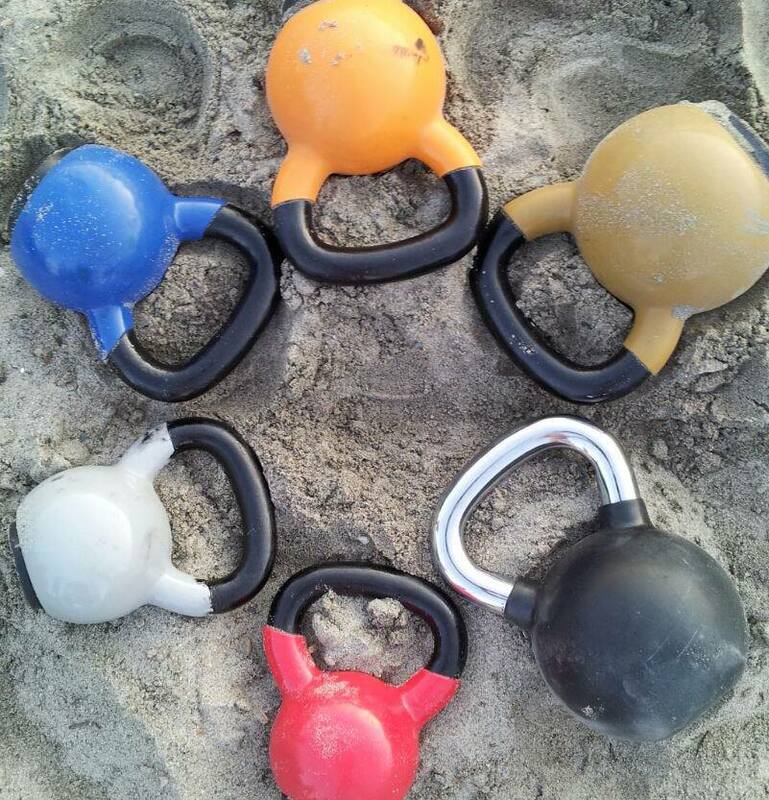 We’re Kettlebellin’ for a Cause Sat 22nd @10:30!